with just a 5% deposit! We have new properties available to purchase as part of the government Equity Loan ‘Help to Buy’ scheme and you only need to fund 5% of the purchase price. This is an ideal time to get on the property ladder or to move to a house that offers you more flexible living as your family expands and your requirements change. The ‘Help to Buy’ offers you an affordable solution to purchasing a brand new Pennyfarthing home in a highly desirable area. At present this scheme is only applicable in England. The Scottish Government, Welsh Government and Northern Ireland Housing Executive each run a similar scheme, which is worth investigating if you are aiming to purchase a newly built property with a price tag of up to £600,000.  ‘Help to Buy’ makes new build homes available to all home buyers (not just first time buyers) who wish to buy a new home, but may be constrained in doing so – for example as a result of deposit requirements – but who could otherwise be expected to sustain a mortgage. Under the terms and conditions you will not be permitted to sublet your home, enter a part exchange deal on your former house and you cannot own any further property at the time of purchase using the Equity Loan ‘Here to Help You’ scheme. The Government lend you 20% of the cost of your newly built home, therefore you would only need to raise a 5% cash deposit with a 75% mortgage to make up the total purchase sum and for the first 5 years there will be no ‘loan fee’ charged on the 20%. The total amount repayable by you will be the proportion of the market value of your home that was funded by this loan, plus interest and charges. The amount you will have to repay under the loan agreement will depend on the market value of your home when you repay the ‘Help to Buy’ equity loan and the rate of inflation in the meantime. The equity loan must be repaid after 25 years or earlier if you sell your home. You must repay the same percentage of the proceeds of the sale to the Agency as the initial equity loan. The equity loan must be repaid after 25 years, or earlier if you sell your home. You must repay the same percentage of the proceeds of the sale to the Agency as the initial equity loan.